High Calibre nanny agency helping to provide both clients and candidates with a professional service throughout the whole process. 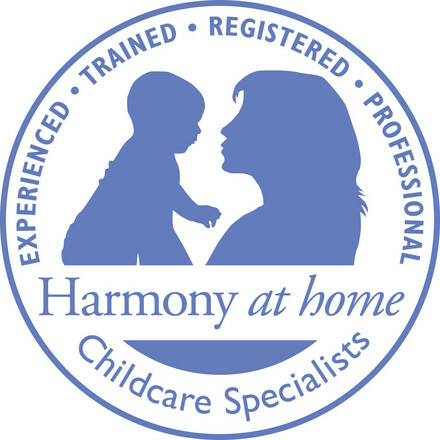 Harmony At Home Nanny Agency Wiltshire is run by Sarah Turner. With over 16years experience as a Qualified Nanny, Nursery Manager, Mother and for the past 4 years a Nanny Recruitment Consultant Sarah is perfectly positioned to offer a premier service to clients finding nannies and nursery staff and candidates looking for jobs alike. Based in the South West of England, Sarah has a sound knowledge of the local area. Placements are made in and around Wiltshire, Chippenham, Devises, Marlborough, Swindon and the Kennets. Sarah offers a very flexible service for interviewing candidates (by appointment) she is available 7 days week & evenings till 9pm. Office hours 8.30am – 5.30pm for emergency childcare please leave a message and Sarah will return your call immediately. Sarah looks forward to working with you.